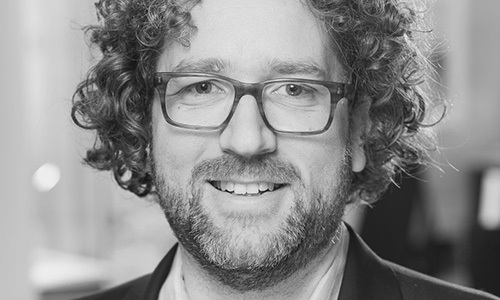 Glenn Oberholzer, partner at the customer experience consultancy Stimmt AG, has an engineering background. He believes that technology should support us and enrich our lives and shouldn’t be a burden. This passion also drives his consulting work. Stimmt helps companies to become more customer oriented in order to become a partner rather than a mere provider of products and services. They do so by developing customer oriented business strategies and fostering change to optimize touch points, processes, products and services from a customer’s perspective. Keywords: Customer Experience, Design Thinking, Innovation, Human Centered Design, User Experience.